Handicraft Heaven: Stock Up On Curios & Collectibles At This Janpath Shop! If you're the kind of person who has a problem with hoarding cute, little curios, we'd say be wary of this shop. N&M handicrafts in Janpath has a variety of products that make for great gifts and hoard-ables. 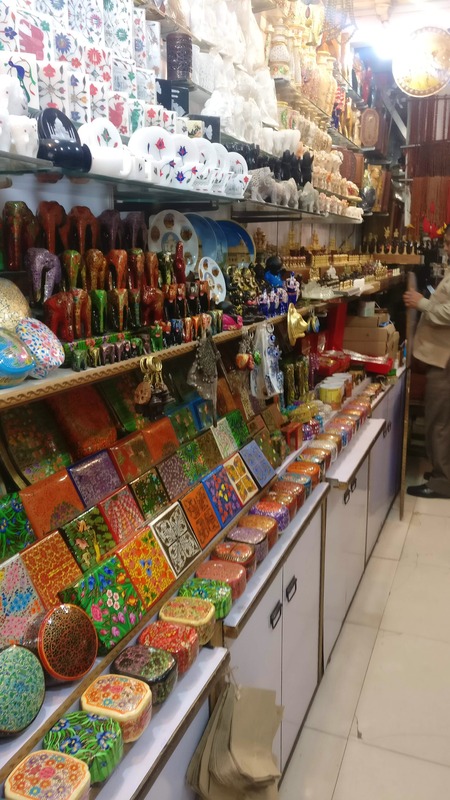 You'll find wooden chess sets, jewellery boxes in multiple sizes and designs on them, keychains, hanging decorations, idols and other colorful stuff here — all kinds of handicrafts. The range of products here starts at INR 70, so rest assured, you won't be breaking the bank. There's no parking here, since it's Janpath, so be prepared to walk quite a bit.